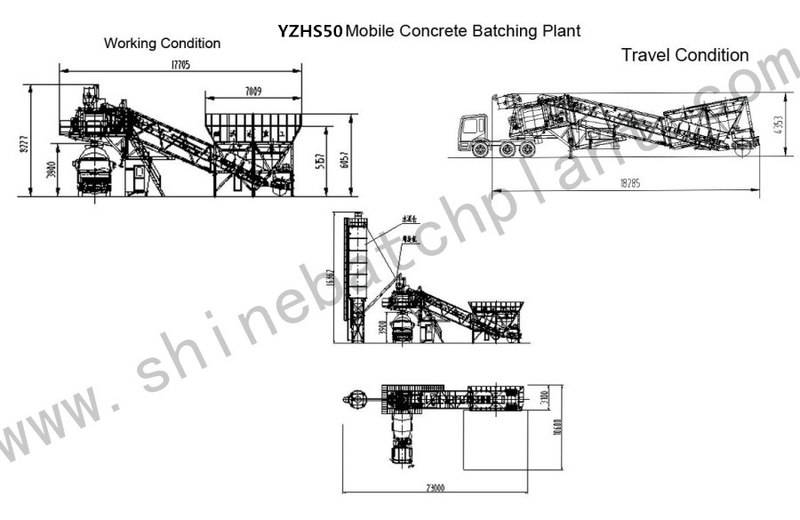 Using advanced computer automation control system, the Portable Concrete Batching Plant applied high technology in the field of Batching Plant, intelligent control, automatic control and manual control, real time observation and statistics of production process and production situation of mixing plant, 50 ready mixed concrete mixing plant are also called YHZS 50 concrete batching plant. 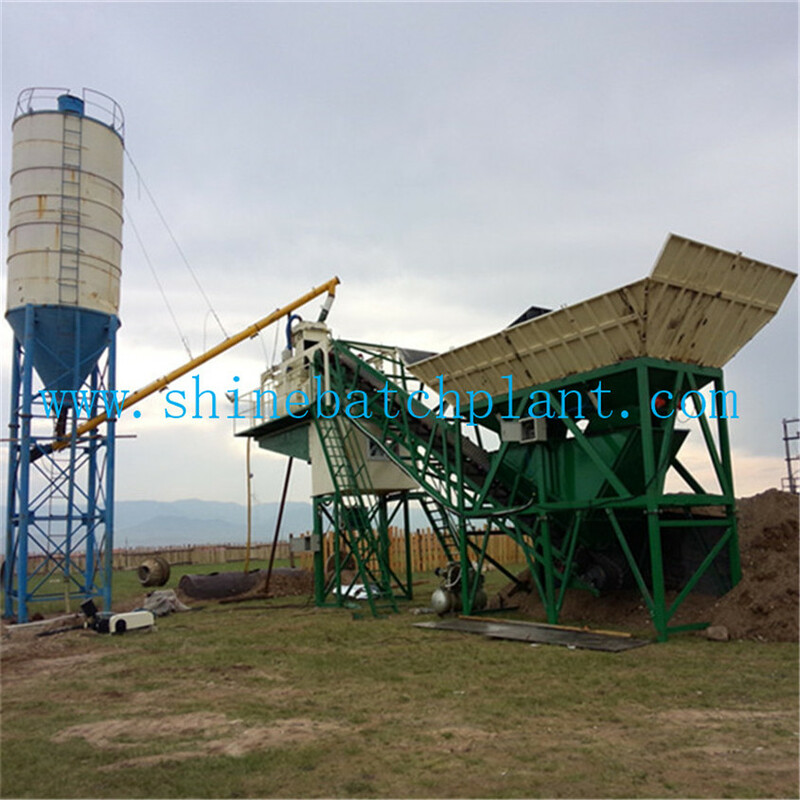 This portable concrete batching plant can also provide remote communication interface so that each workstation data transfer to the office to read production process information, convenient management and high. 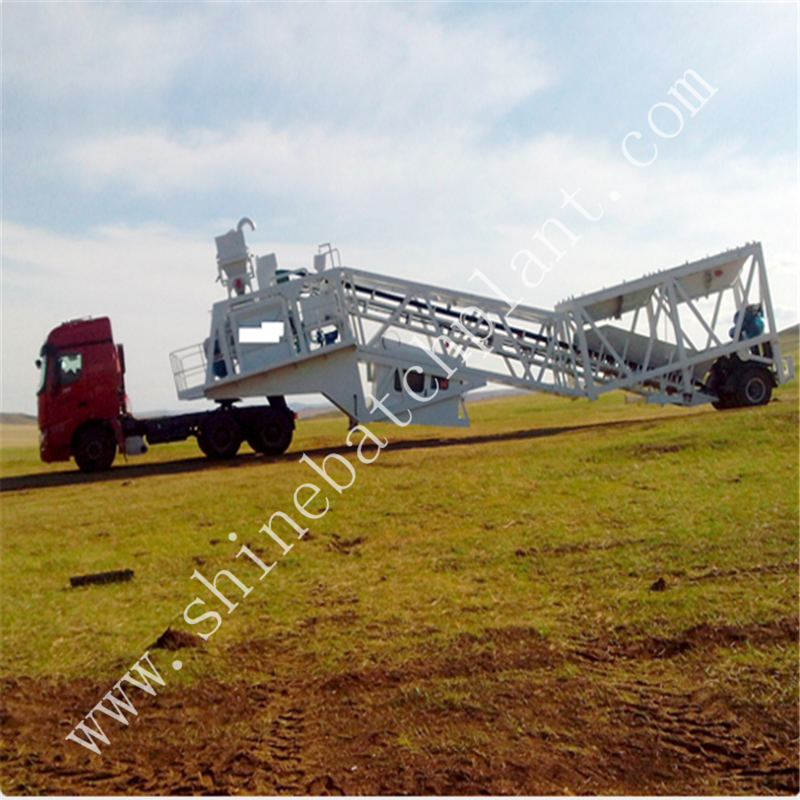 50 portable concrete plant is an optimal choice for customers to choose for the middle size construction. They are equipped with flexible design options, which can be easily configured to load truck mixers, dump trucks, and loaders regardless of site situation. 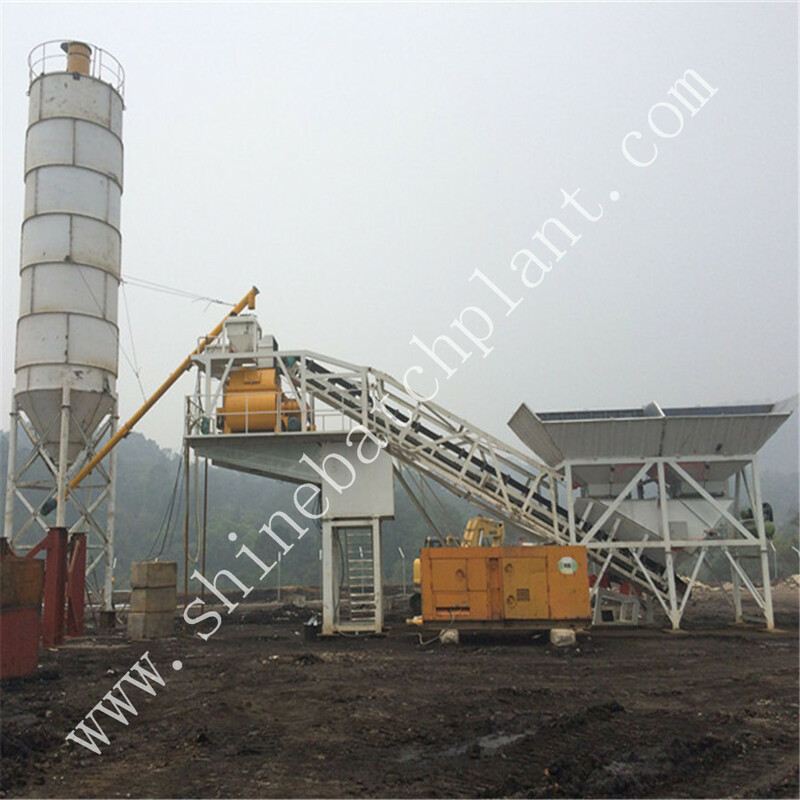 Elevations can be connected to detect sand, stone, water content, concrete slump control, and can make online automatic temperature compensation, so as to achieve the purpose of the sand and water reducing during the work of the removable concrete batching plant. 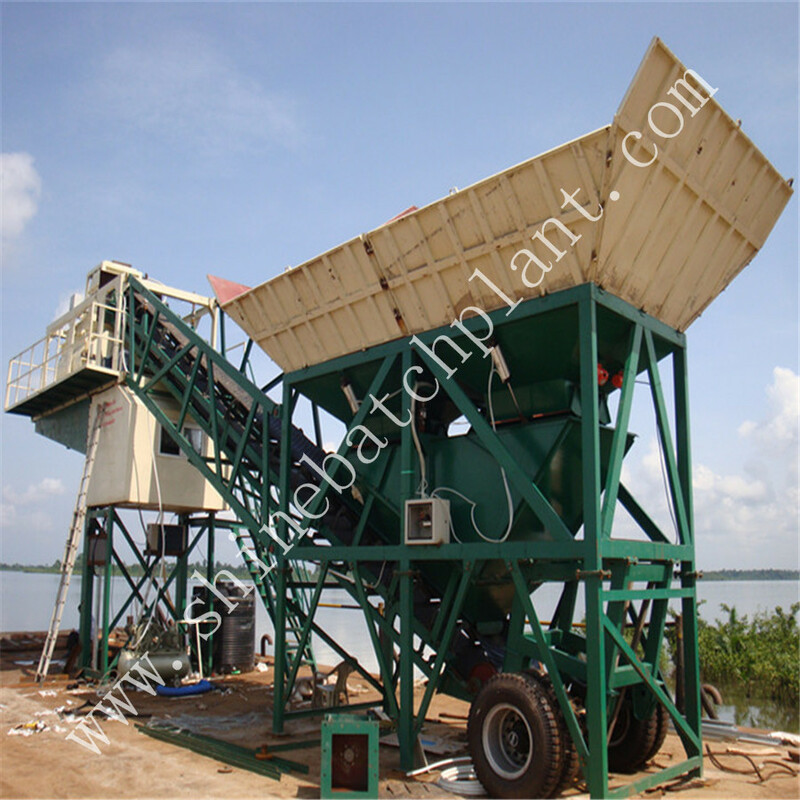 Looking for ideal Ready Construction Mixer Batching Equipment Manufacturer & supplier ? We have a wide selection at great prices to help you get creative. 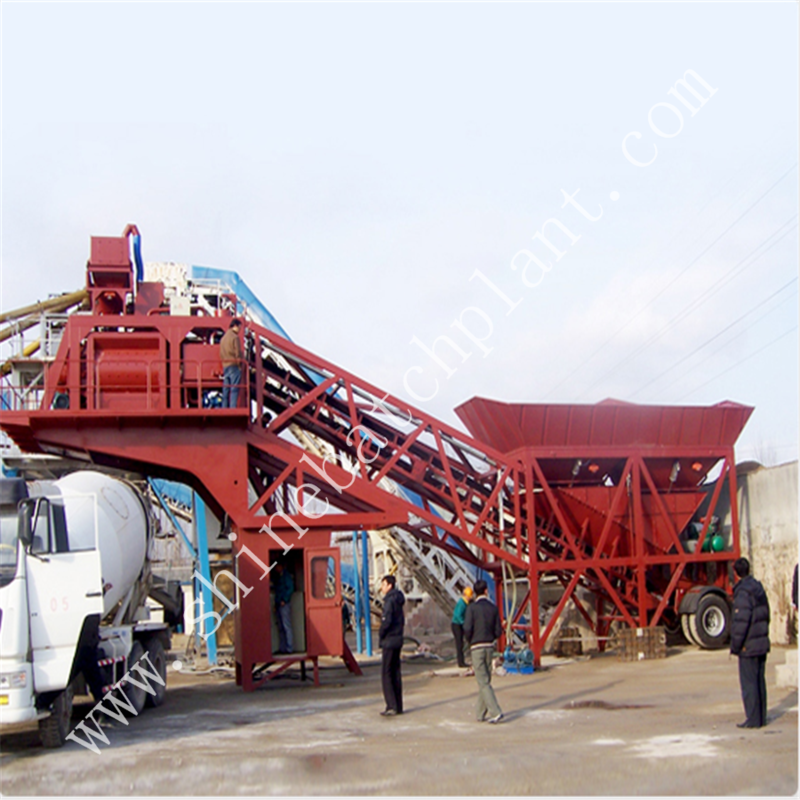 All the Construction Cement Mixer Batching Equipment are quality guaranteed. 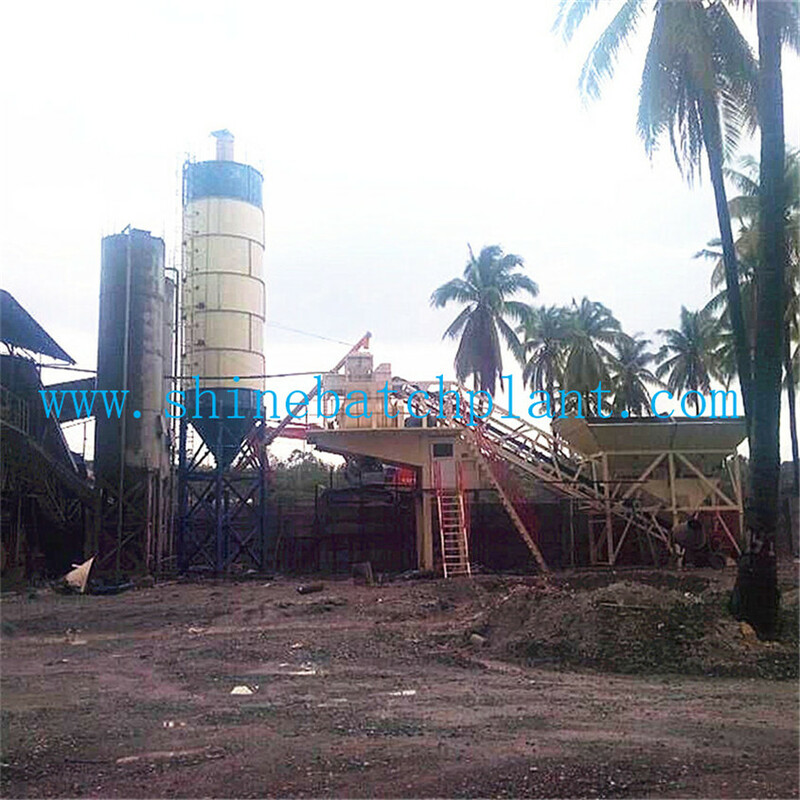 We are China Origin Factory of Concrete Batching Plant On Sale. If you have any question, please feel free to contact us.